Sales, Service and Truck Cap/Accessory Installations! 3" SST Step Bar Sale! These highly polished step bars are truly a step above the rest. 5" SST Step Bar Sale! Renegade - Sale Ends Friday! Predator - Sale Ends Friday! Voyager - Sale Ends Friday! The Standard In Fiberglass Truck Caps! Numerous Styles to Choose from! Featuring State of the Art Custom Fit and Rugged Construction. Models for work or play! You can design your HDU-Commercial Grade Truck Cap to fit your exact needs! As a professional you know the value of a custom built unit. Protect your valuable tools and gear. Know exactly where each tool is located and securely stored. 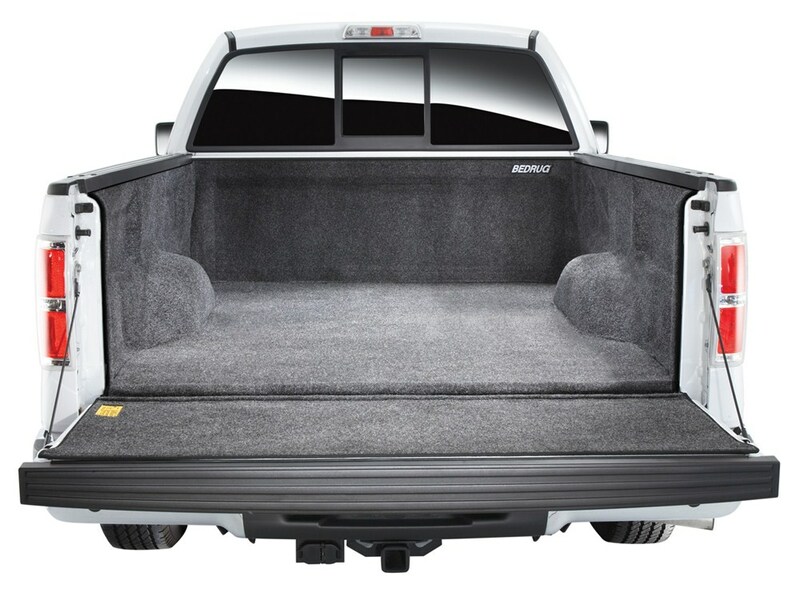 Want built-in tool boxes or want to remove your tailgate for a full rear door? No problem, multiple full rear door options are available. Plus, heavy-duty divided tool boxes, ladder racks and more! Complete the "Build Your Own" form for a custom quote! These WeatherTech mud guards mount without drilling into the vehicle’s metal surface! 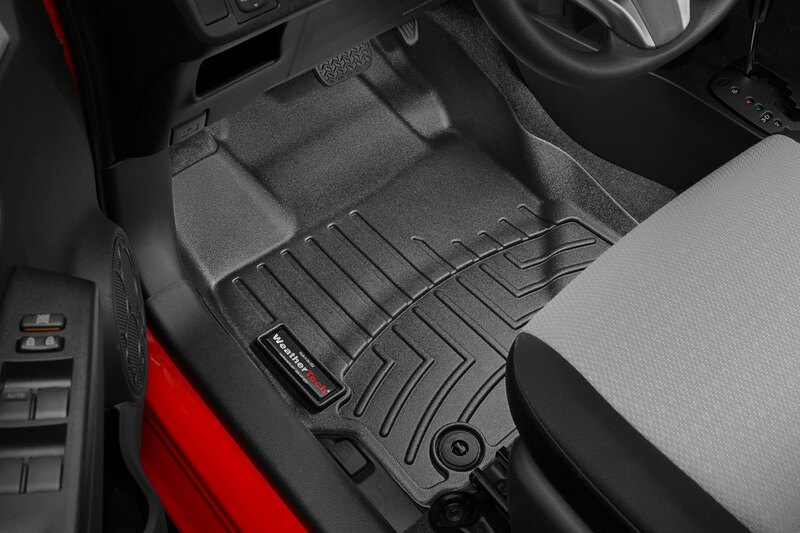 Custom fit to each vehicle offering undeniable protection. Featuring the patented Quick-Turn™ hardened stainless steel fastening system. The cover is easy to open and is mounted flush with your trucks bed rails making it the lowest profile hard folding cover on the market. The Flex is constructed with heavy-duty panels providing strength, durability and dent resistance. The EnduraShield panels feature an automotive grade polymer that resists denting, scratches, and UV induced fading better than aluminum or fiberglass panels. 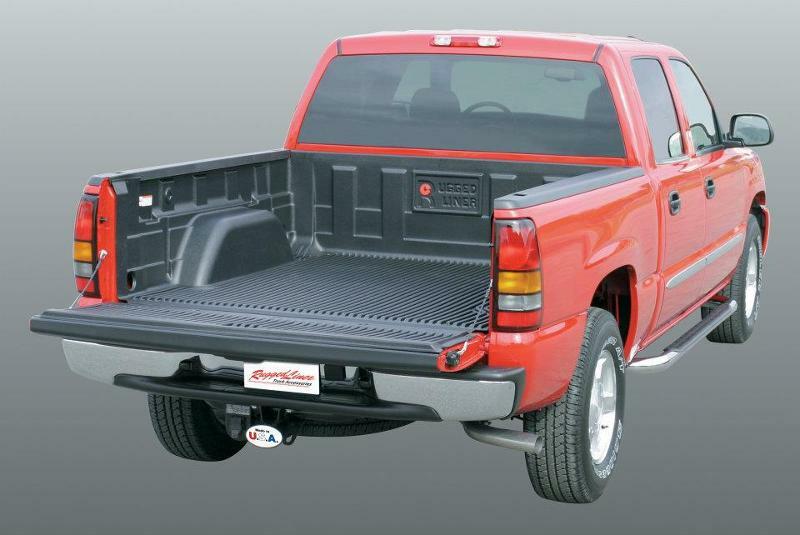 Provides full coverage for your truck bed. Featuring an easy open and close system. Best of all! No snaps! 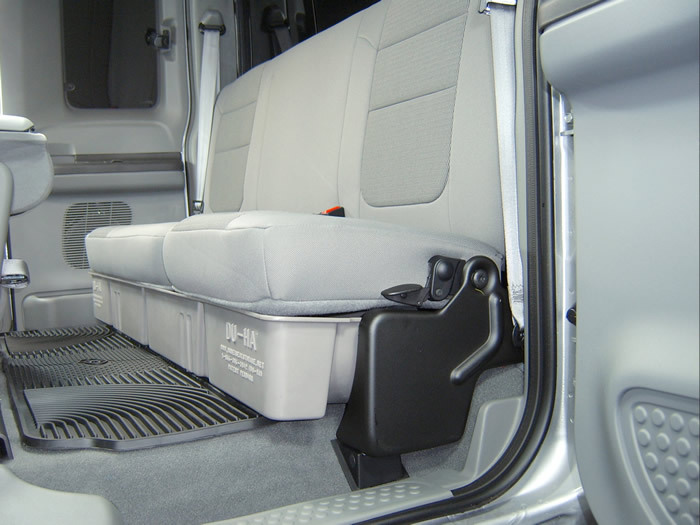 This out of the way system utilizes the roof space inside of your truck cap to organize and secure your equipment. Allowing your truck bed to be free of clutter, and available for large items. 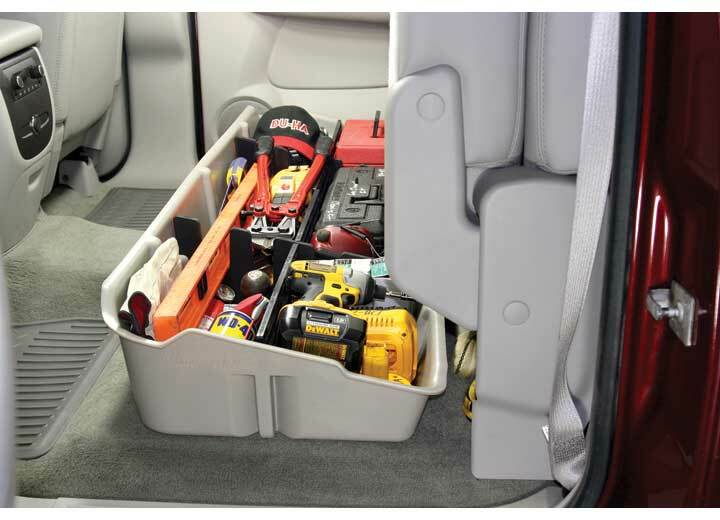 The Cap-Pack® Sport opens to allow easy access to your belongings. Sportsman and contractors find the Cap-Pack® Sport indispensable. Call Lakeland and get yours today! 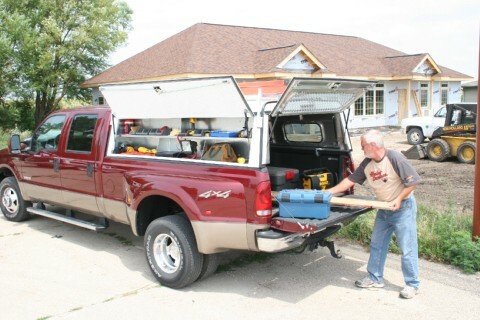 DECKED is an ergonomic toolbox which slides out tools, gear, and other items in heavy duty drawers at waist height while still allowing the owner full use of the truck bed. DECKED is weatherproof, secure, ergonomic and made in the USA. DECKED handles 200 lb per drawer of your organized gear and tools. Drawers slide out at waist height for easy access. Spray in Liners Are Not Worth The High Price! A Custom Fit Rugged Liner Formed To Your Truck's Bed Will Do The Job For Much Less! 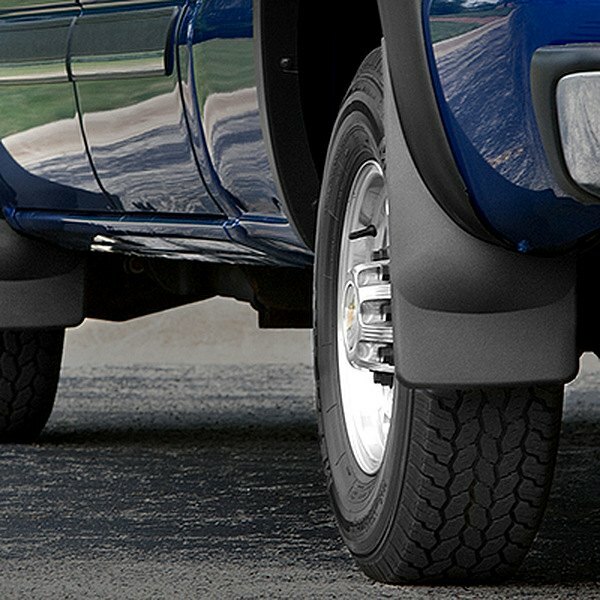 The Rugged rear wheel well liners conceal the frame rail, leaf springs and shocks on your vehicle. It also protects against rocks, salt, debris and harsh weather. The wheel well liners carry a limited lifetime warranty. Gives you a finished look that makes your truck look great! The best way to store your tools, guns, hunting gear,tow strap and jumper cables. All neatly secured out of the way under your truck's rear seat. Widely recognized as the leader in custom fit seat covers. Manufactured for cars, trucks, vans & SUV’s. You use your truck for work, hunting, fishing and camping! We understand, like a truck should be used! You need a set of these! Protect your investment! Offering you the highest quality product at the lowest price has been the way of doing business at Lakeland Truck Caps, a family owned and operated manufacturer since 1975. During that time we have become Wisconsin's Largest Truck Cap and Tonneau Cover Manufacturer. Purchasing materials in large quantities at reduced prices plus our efficient manufacturing methods produce a top quality product at an unbeatable value. We save you even more by eliminating the middleman/dealer. That's right you are dealing directly with the manufacturer. We offer Lakeland Truck Caps and Tonneau Covers to you at factory direct savings through our outlet stores in Wisconsin. You've seen Lakeland Truck Caps and Tonneau Covers on the beds of thousands of satisfied truck owners. When you compare our quality, fit and our factory direct savings you'll see for yourself why you'll want a Wisconsin built Lakeland Truck Cap or Tonneau. It's worth the drive to Lakeland! Producing Quality Truck Caps Since 1975!